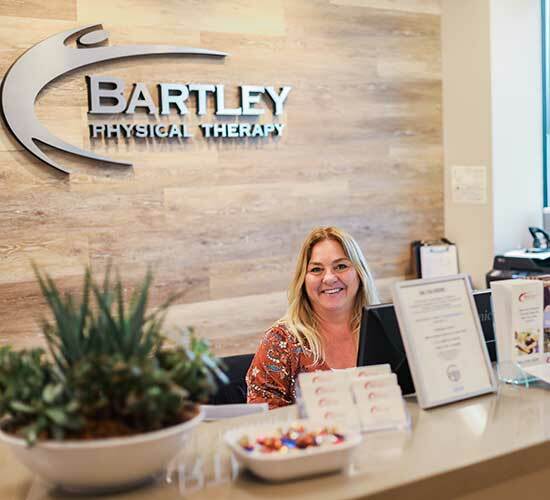 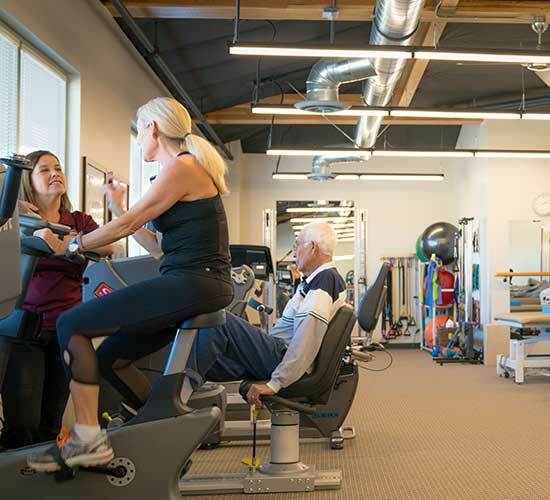 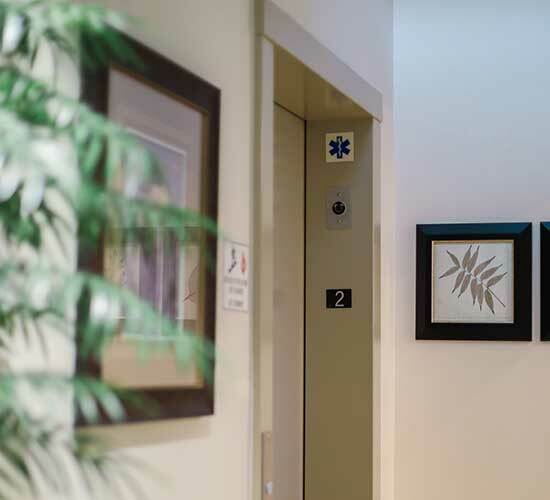 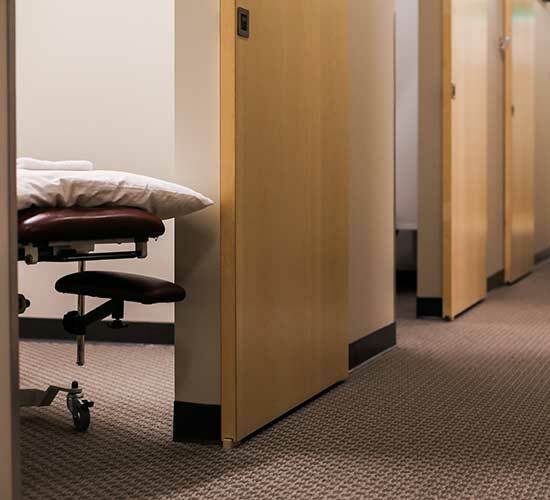 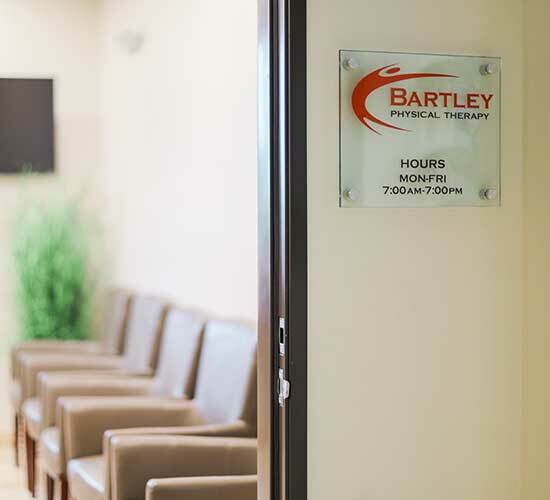 Bartley Physical Therapy is a private outpatient clinic in Thousand Oaks, dedicated to giving the best-quality care to every one of our patients. 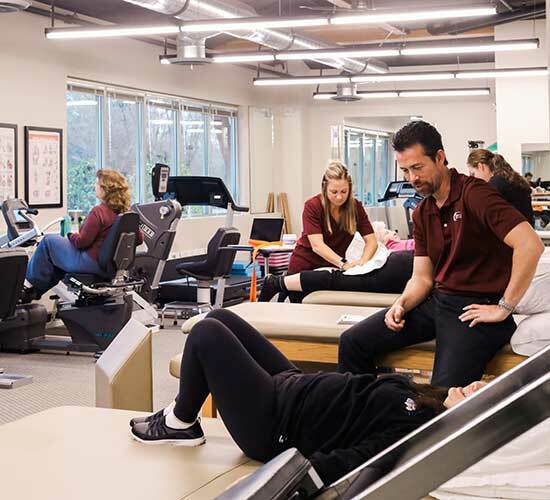 We specialize in post-surgical rehab and sports injuries, and we treat pain and stiffness in any joint associated with arthritis, postural stress and strains, or traumatic injury. 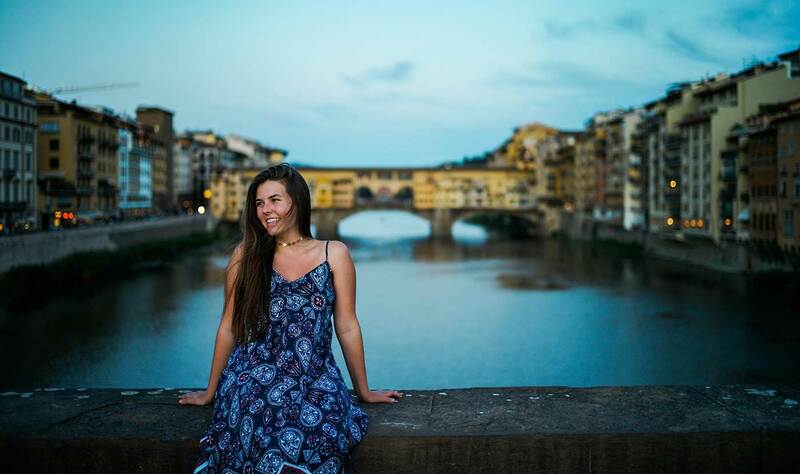 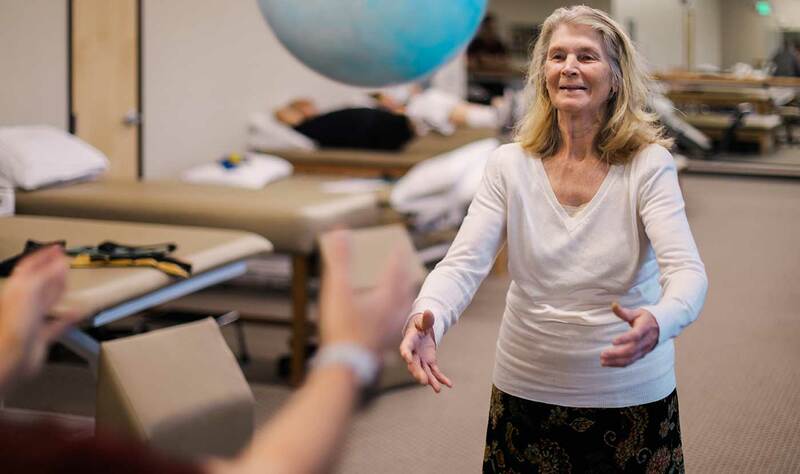 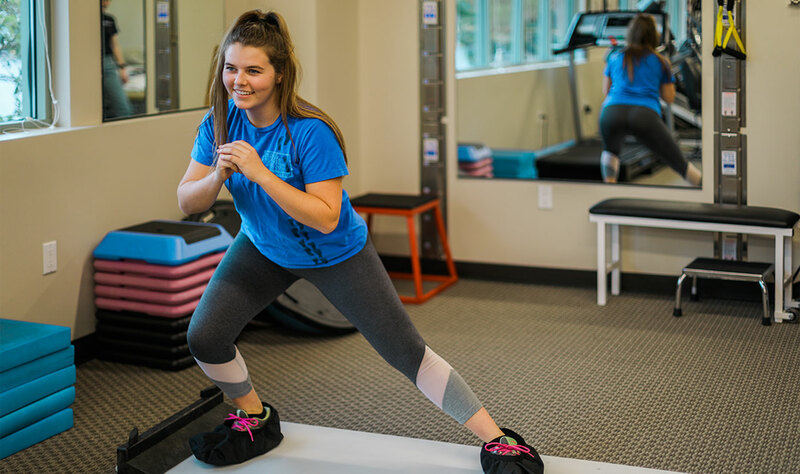 Our therapists are highly trained in manual therapy techniques and movement analysis, and we custom-design an exercise program for every patient, addressing the strength, balance or flexibility impairments we have identified. 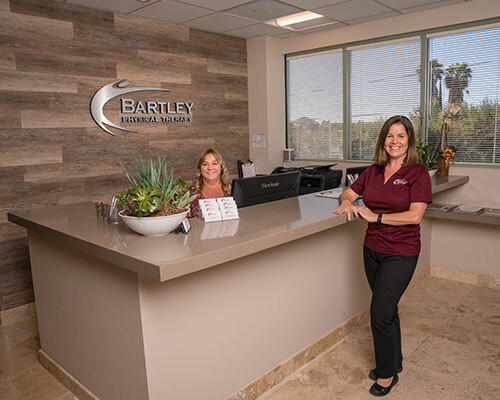 We are compassionate and friendly, and we offer a positive and effective healing experience, using state-of-the-art equipment and technology. 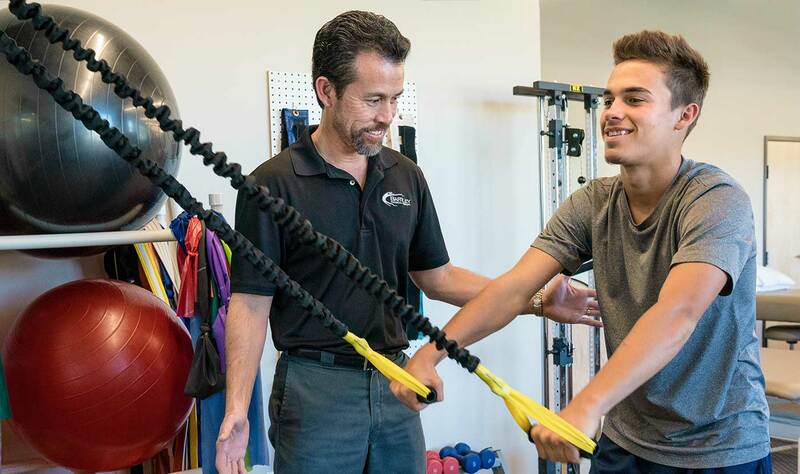 Our goal is to give you the tools and strategies to stay healthy and pain free!